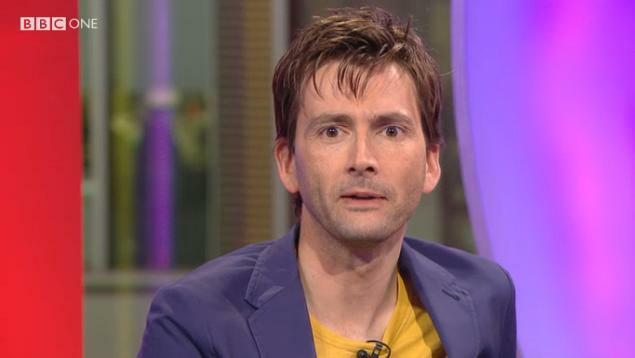 David Tennant was a guest on The One Show on BBC One on Friday 9th March to promote The Pirates! movie. The One Show is a magazine-style programme which is broadcast nationwide each weekday evening from 7pm. The programme usually lasts 30 minutes but Friday's programme is always an hour in length. This episode had a pirates theme to it.